Palos Verdes Art Center, Rancho Palos Verdes, California, California Legacy: Concepts in Clay, 20 February-25 April 1992. Catalogue, ill. p. 35, fig. 95, checklist p. 47. American Museum of Ceramic Art. 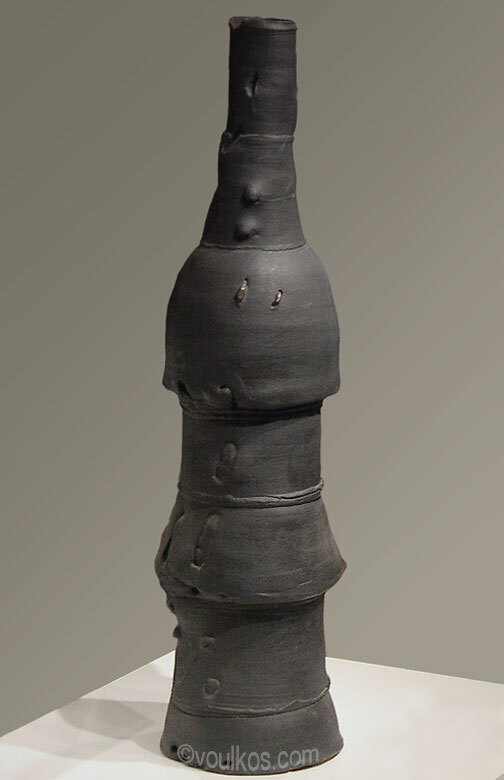 Peter Voulkos: Echoes of the Japanese Aesthetic, 12 November 2005-4 February 2006.